A wide variety of colors and connections are available for use with various wireless transmitters. This version is black and features a Switchcraft TA4F connector for use with *specific Electro-Voice wireless transmitters. 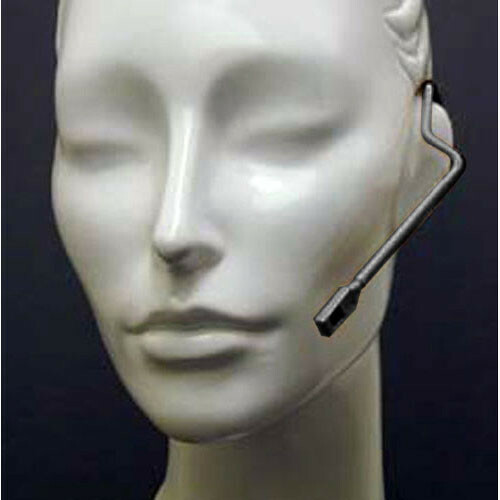 Note: *This Isomax Headset features a connector that is wired specifically for use with the Electro-Voice 300, N/DYM, NBPU, MSB, BPV, BPU, BPU2, CBS-1000, RE-1 and RE2 transmitters only.